Looking to compare the best toddlers and teens electric powered cars? Use the top 15 best kids electric ride-on cars, Tractors, SUV's and electric vehicle comparison table. Choose the right electric ride-on 12v or 24v. 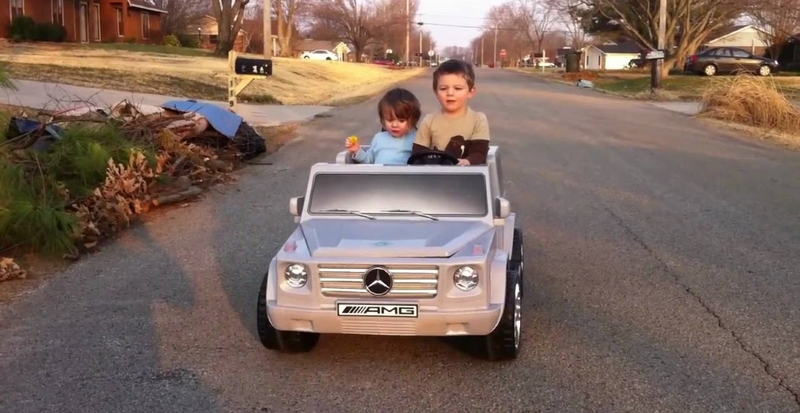 Need a luxury kids electric car? Choose a Henes Broon Sports or SUV model for pure designer fun. Read reviews of the top kids electric cars, electric trucks, electric tractors, electric scooters and trikes. We rate each power-assisted vehicle according to several factor so you have the most information to make the best choice for your kid.